MR. GASKET CHROME BOLT CAPS. 10 PACKAGES OF 6, A TOTAL OF 60 CAPS. ALL THE SAME SIZE. BRAND NEW! The above is a file photo. You will receive 10 packages of 60 caps. ALL THE SAME SIZE. 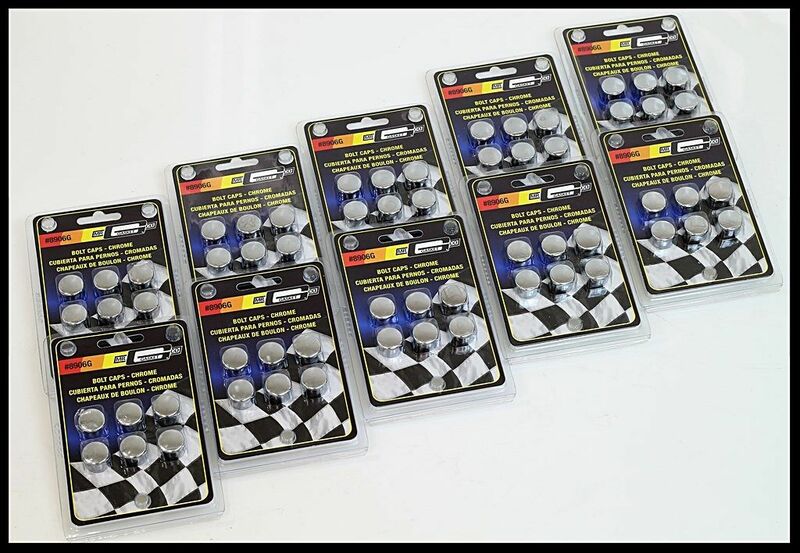 If you want to complement your engine compartment, Mr. Gasket's got you covered with these bolt caps. They are manufactured from high quality metal, not plastic, and come in red, blue, or chrome finishes. Other sizes and colors available in our other listings. Whether your bolts are plain old black or just rusty, Mr. Gasket bolt caps will give your engine a unique look. These can also be used on bolts that are not related to the engine such as hood hinge bolts, radiator core support, fire wall accessories, license plate frame, etc. Check out the chart below. It shows what we have and the quantity available. It will change as time goes, and we will not be able to get any more of these when they are gone. Take notice of the sales history on these. They are selling at a very rapid rate, and when they are gone, we'll never see them again. As you can see, we have very limited quantities of the part numbers in red in the chart above. 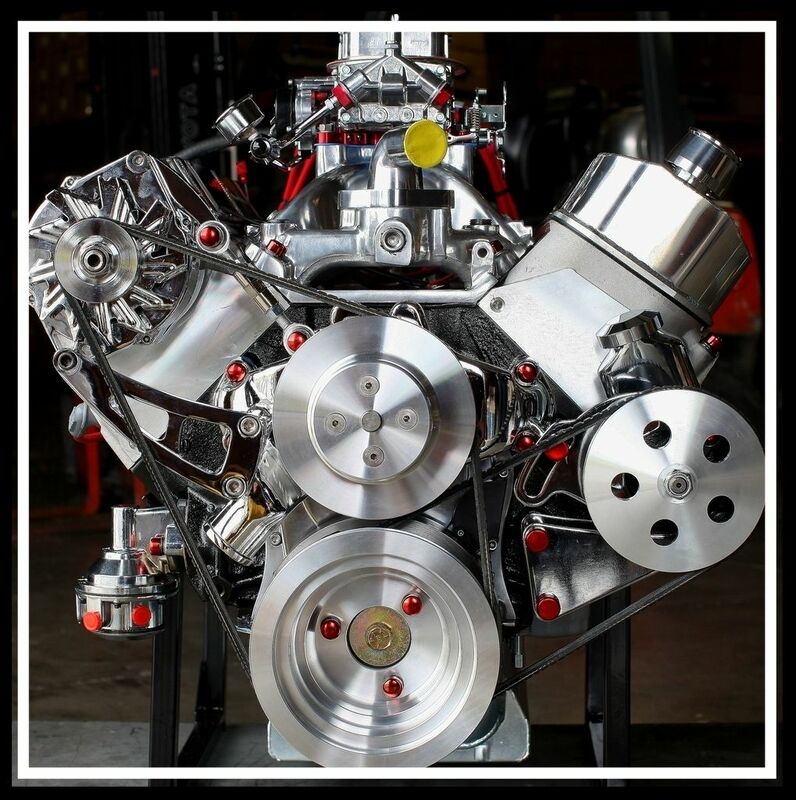 We offer the bolt cap dress up package on many of our engines. We always paint them with a glossy engine paint that usually matches the block, or a contrasting color such as gloss black. The difference this can make on a show car engine is great. We lay the bolt caps out on a flat surface and give them a couple of good coats of glossy spray paint. We also add a dab of engine sealant or silicone to ensure the bolt caps stay on. Some of the bolt caps come in chrome, and they look great but if you're going to paint the bolt caps, then it's best to get the colored ones we offer in our other ads. The colored caps have an anodized coating on them, and take paint very well. You can still paint the chrome ones but we would think the anodized ones would accept paint better. 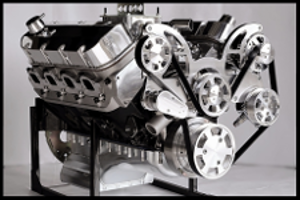 Check our other listings for an array of sizes that will address most of the bolts on an engine. 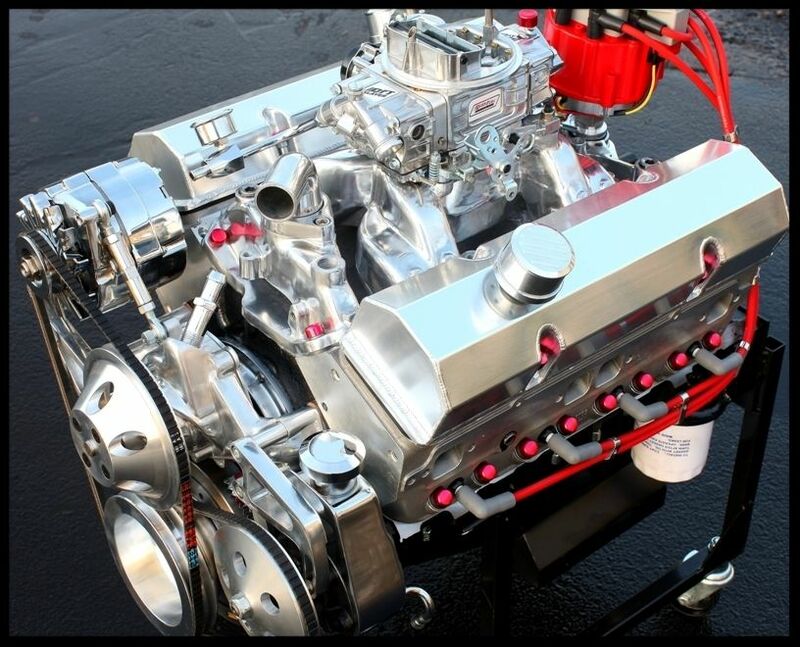 At these prices, you can add a lot of beauty to your engine for a very low cost. 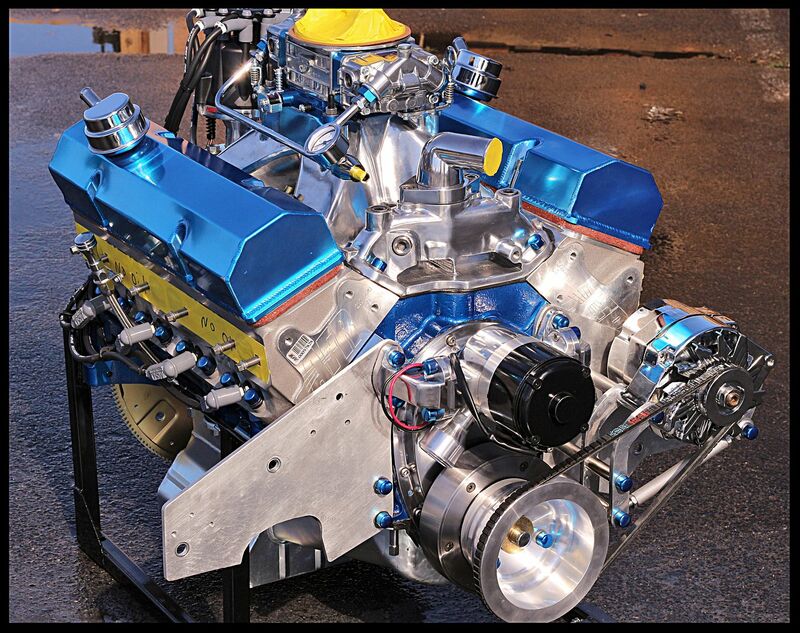 Check out the pics below of some of our engines with this simple dress up treatment. Notice the head bolts on these engines, as well as the intake manifold, and front end brackets. We have received many emails from people asking if these would fit certain applications without knowing what the bolt size is. We have no idea what every bolt size is on every engine or car. So please refrain from asking us any such questions. The ad shows what size bolts these will fit. Measure your bolts before purchasing. If your bolt size is slightly smaller than the ones on our chart, then the larger bolt cap will fit. The photos below show the bolt caps on several of our engines. An impressive finishing touch! You should be able to do a complete engine for under $20.00 and have spare caps left over in the event one is lost. Skip's personal engine, for his Datsun Z-28. As you know, we have many different items with the key words "60% off" in the title. That's all you have to type in the search bar to find these items. Some of the items are actually more than 60% off, such as this, but for ease of searching, we use the the term 60% off. This kit is actually approx. 80% off retail. Do a search on any of the part numbers in this kit and you will see that each card sells for up to $5.95 plus shipping. These kits do have a self adhesive button strip to secure the caps onto the bolt head. This kit has a total of 60 caps in it. 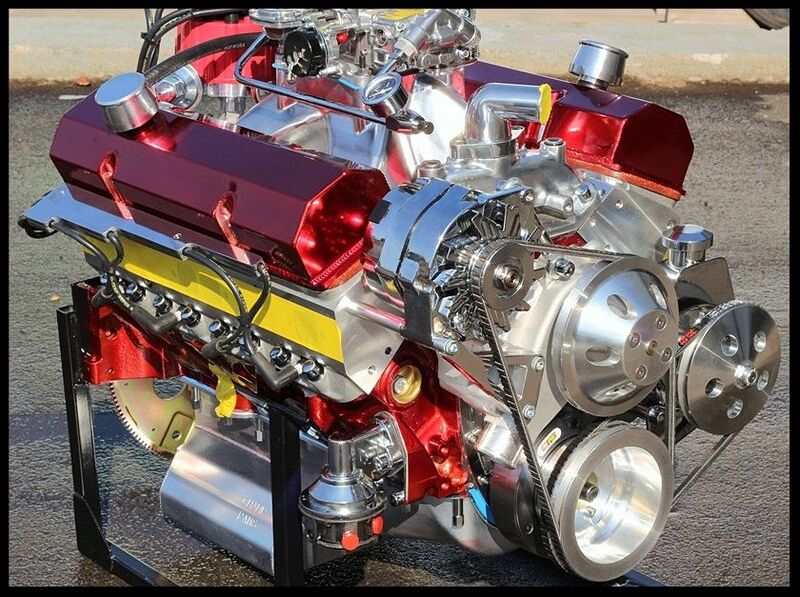 The chrome finish is not that impressive, but it certainly looks better than most bolt heads, and does give an engine a dressed up look. These caps are made of aluminum, and will never rust. The half price shipping for additional items can really bring down the overall price of your items, so do a search on all of our 60% off items before finalizing your purchase. Our supply of these is very limited and when they are gone, we will never be able to offer them again. We often have dealers purchase large amounts at a time of our 60% off items, so they don't last long. $11.98 value or more at other major performance retailers. Brand new in the box. Limited supply! Our sales staff has limited technical knowledge on this product and are usually unable to answer many of the questions asked. We do not have any variations of this product other than what our listings show.